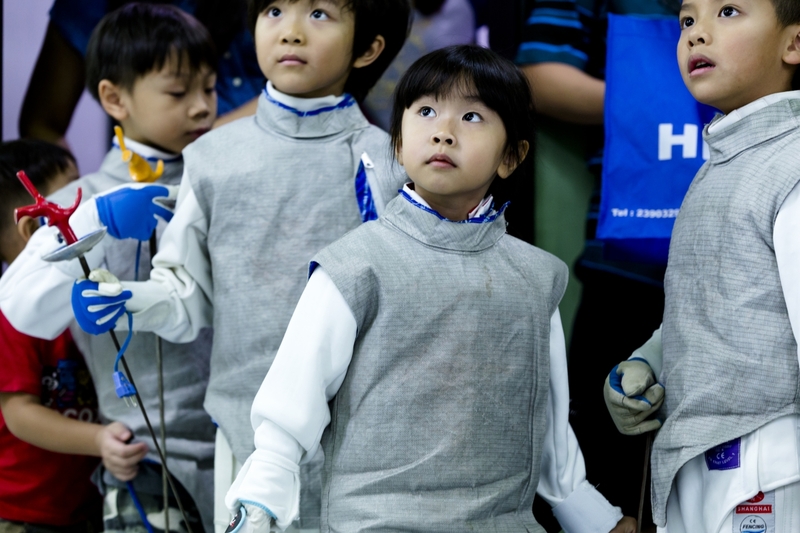 For all kids ages 3 – 6 who would like to learn about fencing. The primary focus of this program is to develop physical literacy. 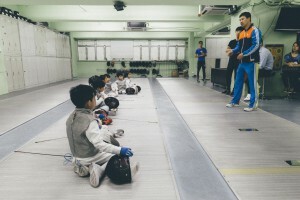 These fundamental movement skills include running, jumping, throwing, catching, and basic qualities that support fencing performance: agility, balance and coordination. The instructor will go over all of these with games and drills, in order to ready your child for entry into next level of class. All equipment is provided; bring athletic clothing (t-shirt, tennis shoes, sweatpants – No shorts). This program is designed to introduce students ages 6 – 12 to the basic of fencing. Instruction will include games, footwork, and basic attacks, defense, and tactics. There are also opportunities for young fencers to practice fencing bouts in a controlled environment. This program is designed for fencers who want to further develop their skills. Students are taught through a combination of agility training, fencing drills, and organized bouting. The entry of senior group need coach’s recommendation. This program is designed for students ages 13 – 18 who would like to learn about fencing. The class includes physical conditioning as well as weapon specific drills. 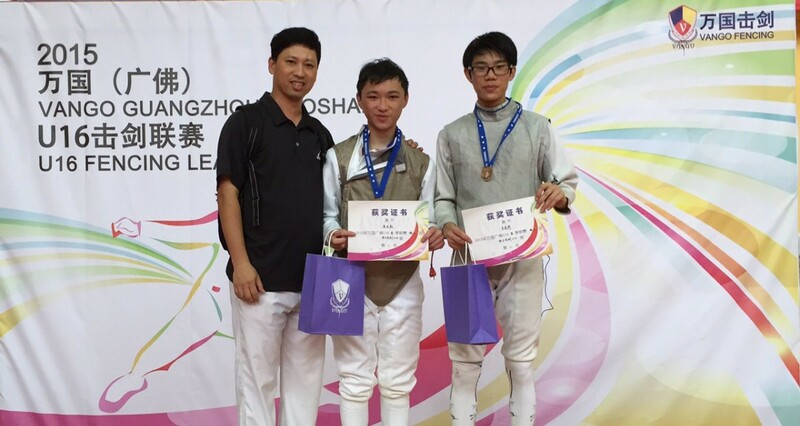 Fencers will be preparing for local level and High School level competitions. This program provides determined fencers with more intense level of training with everything from conditioning and footwork to the individual lessons. Students are introduced to various attack and defense techniques that apply to tactical setting. Students will also learn what makes a good referee, practicing their refereeing skills during fencing bouts. The program also includes plenty of free fencing. The entry of senior group need coach’s recommendation. This program is appropriate for Beginner or returning fencers ages 18 and over. Fencing gear will be available for individuals who do not have their own gear. Welcome all advance and elite fencers to join us!